Charlie Lane is one of Britain's foremost experts in equestrianism. There are few areas of competitive horse riding in which he has not competed successfully and this, combined with considerable experience in a wide variety of roles within the equine industry give him an equestrian curriculum vitae that is hard to equal. He is widely employed as an equestrian consultant, not least in the role of an equestrian expert witness. Jo Lane having started her working life in the racing industry moved on to develop an extensive knowledge of horse insurance as a broker. 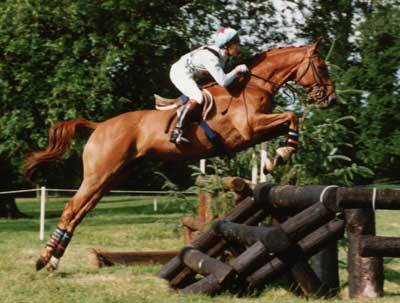 She has been actively involved with horses all her life and until recently managed a small top quality livery yard. She remains closely involved with the local Pony Club and as a parent of two members.